Using driftwood for indoor decoration makes a lot of character to our home because of its age and imperfections. 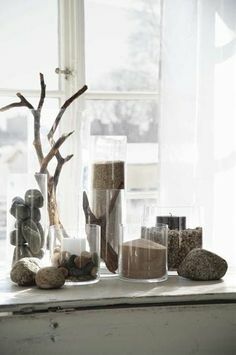 Making something new and creative that you cannot buy in a store gives unique charm to your home, and it is also very cheap option for home decor. 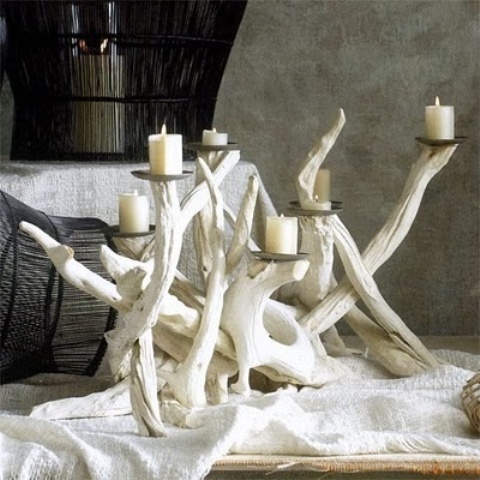 You can create some outstanding decorations for your home by using only driftwood, some other elements you already have at home and little imagination. If you need to see some examples take a look at the following creative driftwood decoration inspirations that will make your home decor exceptional.